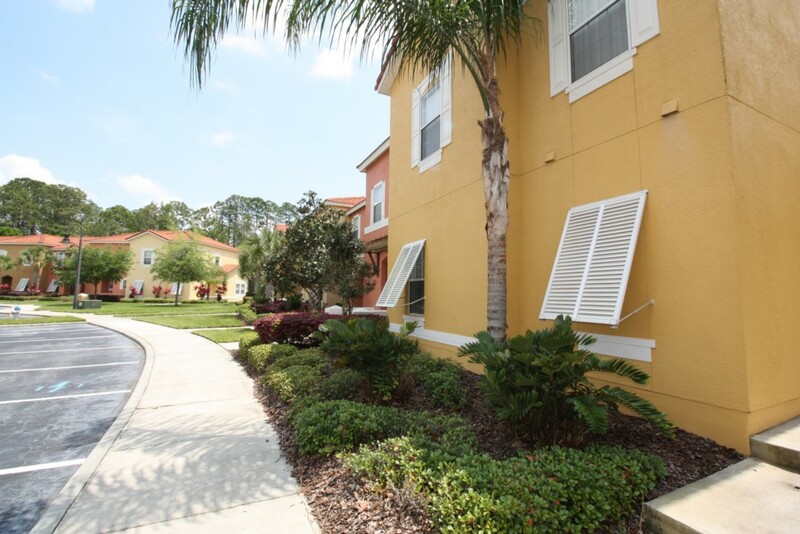 This well appointed 4 bedroom and 3 bathroom Townhouse with private pool is located in the very popular gated community of Terra Verde Resort in Kissimmee, Florida. 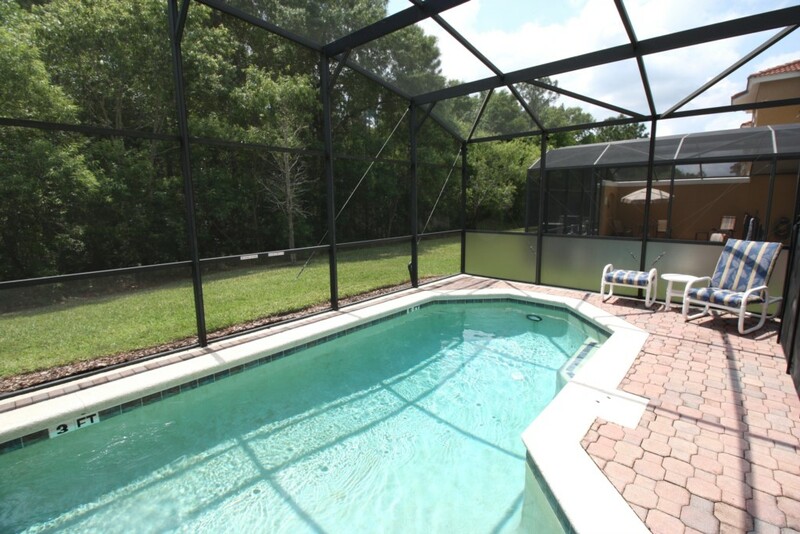 This property has its own private screened pool, with access from the family room and also has a large sun deck area surrounded by woodland. 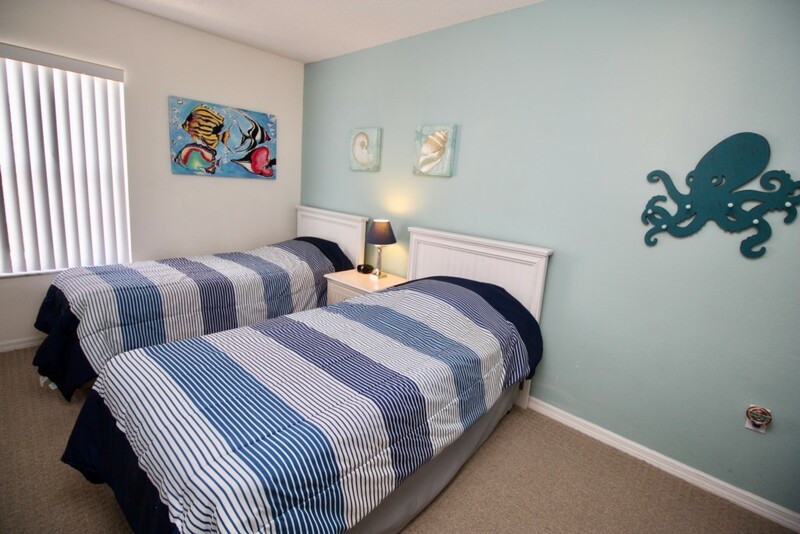 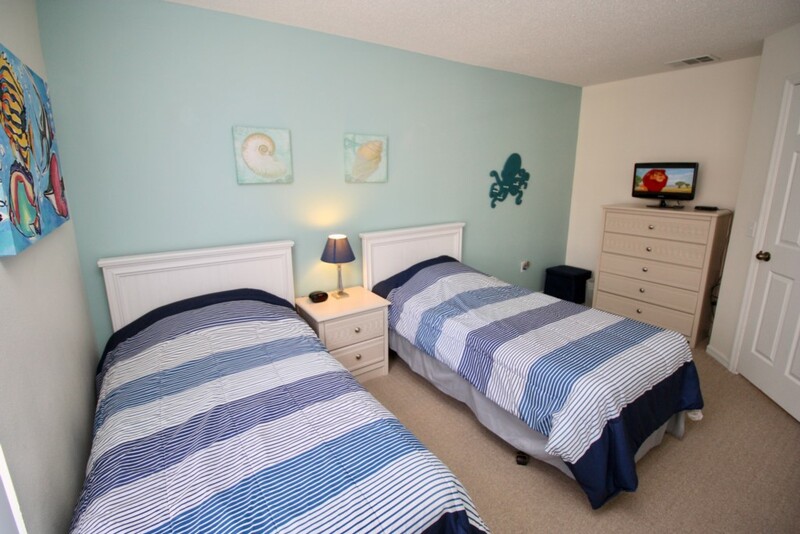 For your convenience a Queen bedroom is located on the ground floor and the Master Bedroom with en-suite bathroom and 2 Twin Bedrooms are located on the first floor. 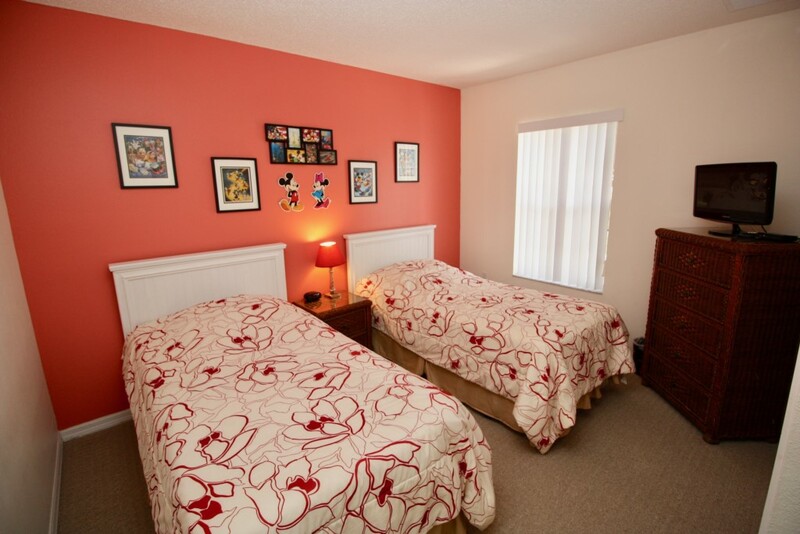 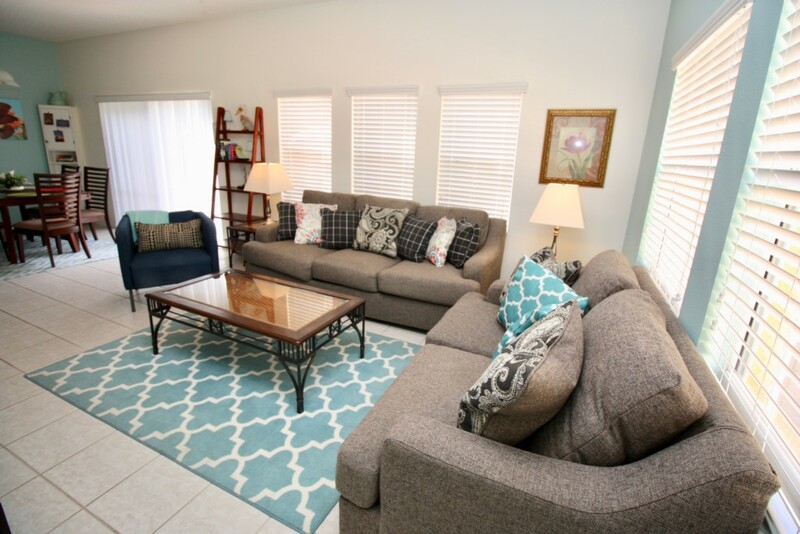 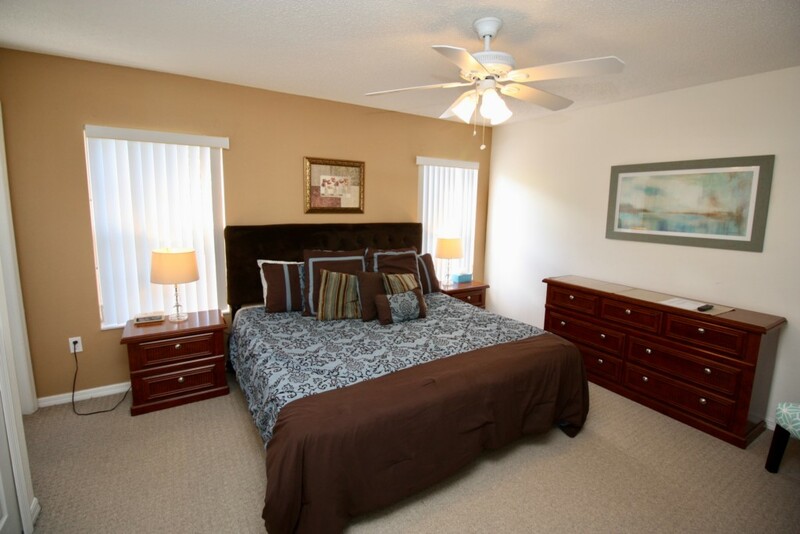 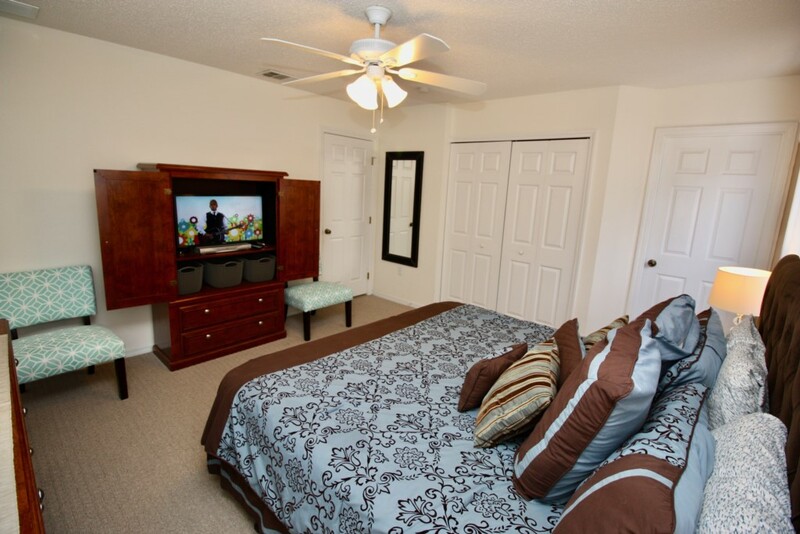 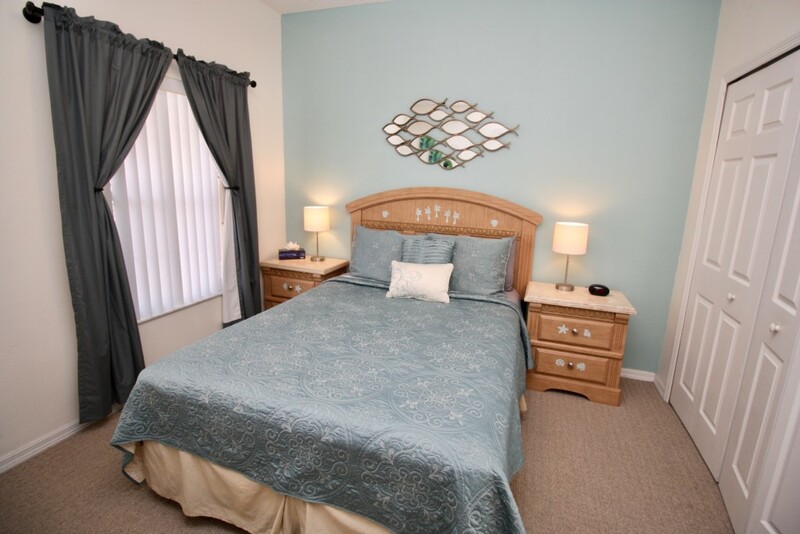 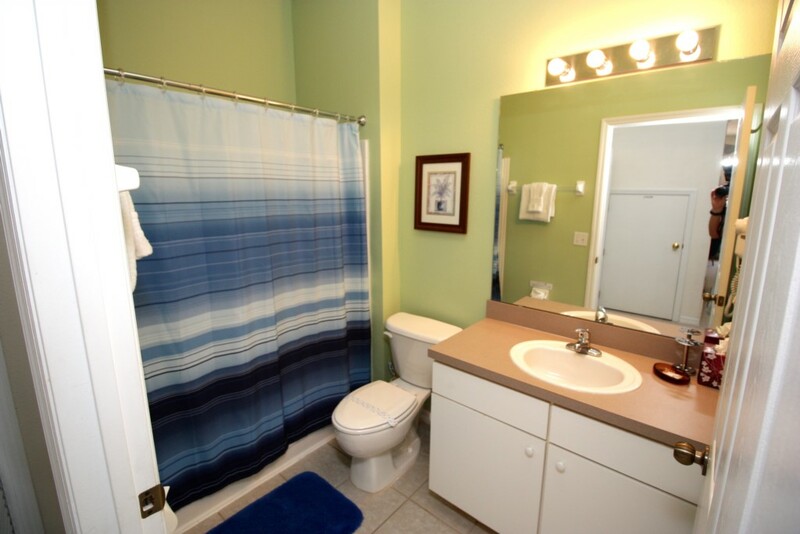 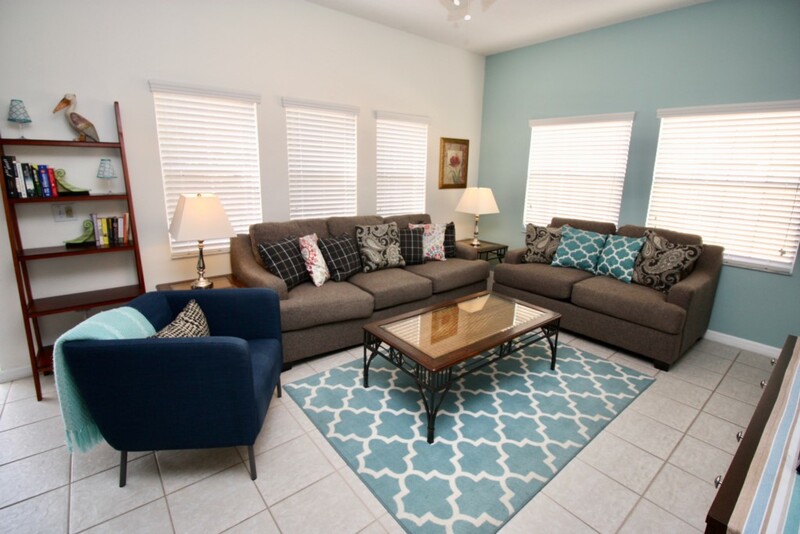 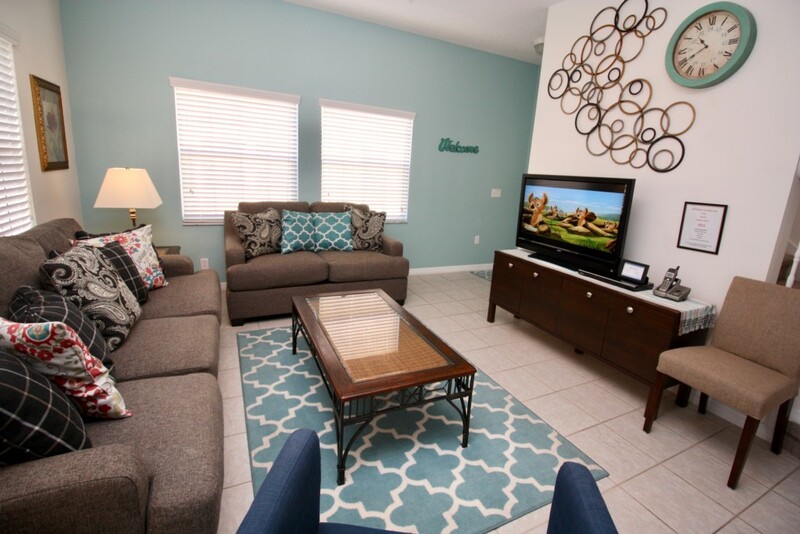 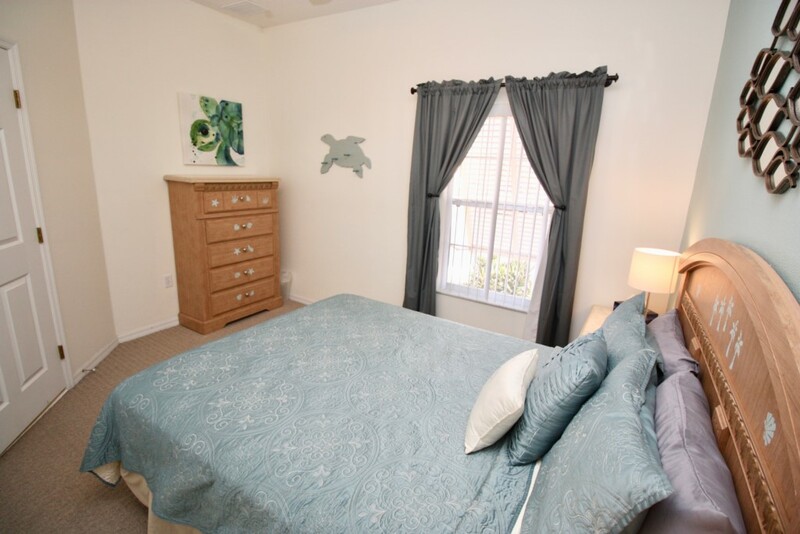 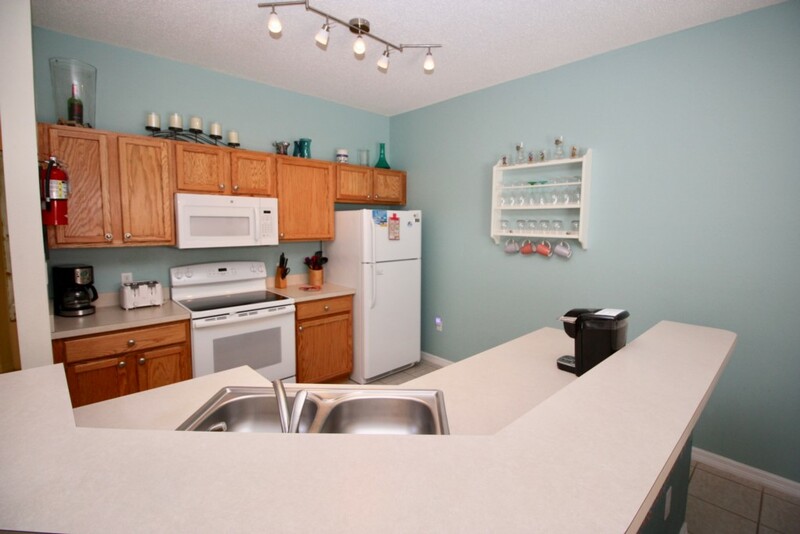 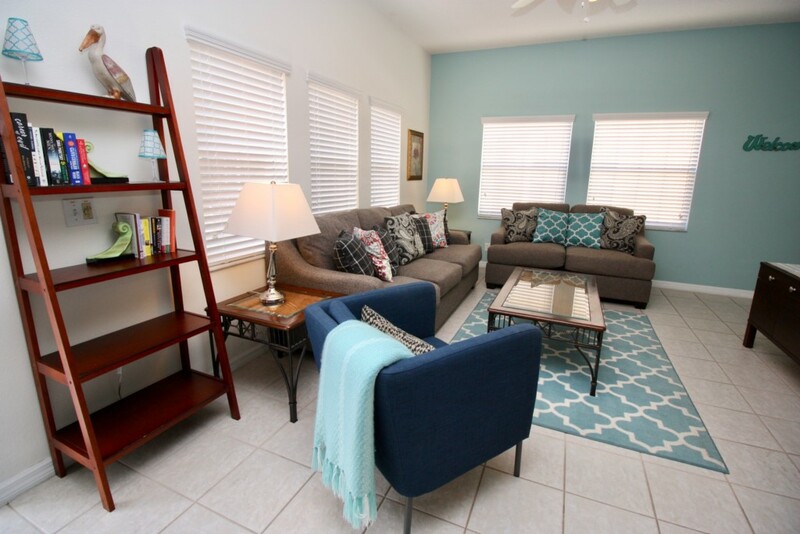 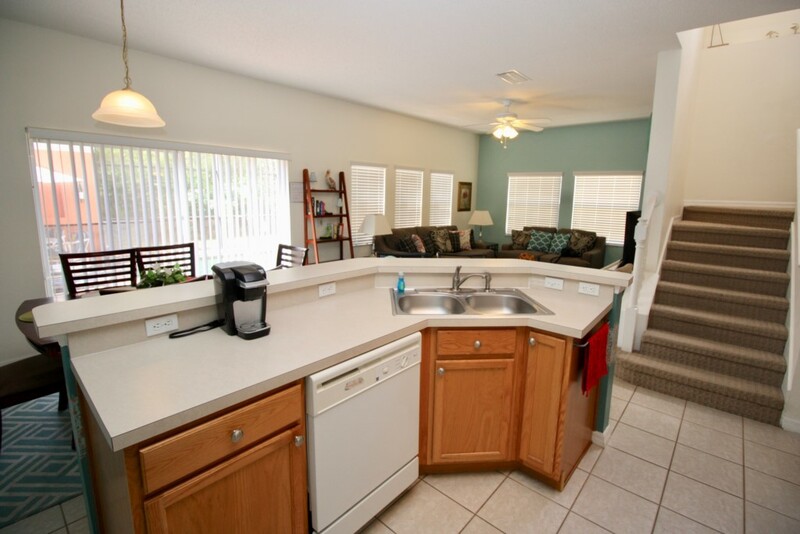 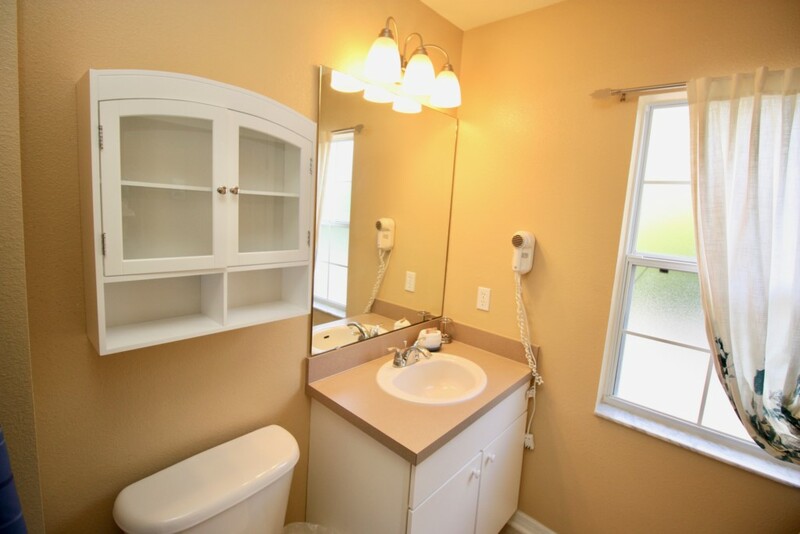 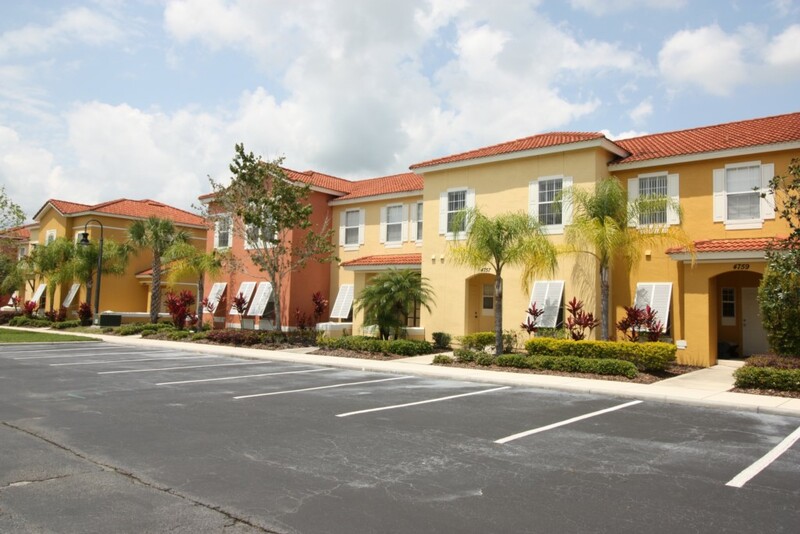 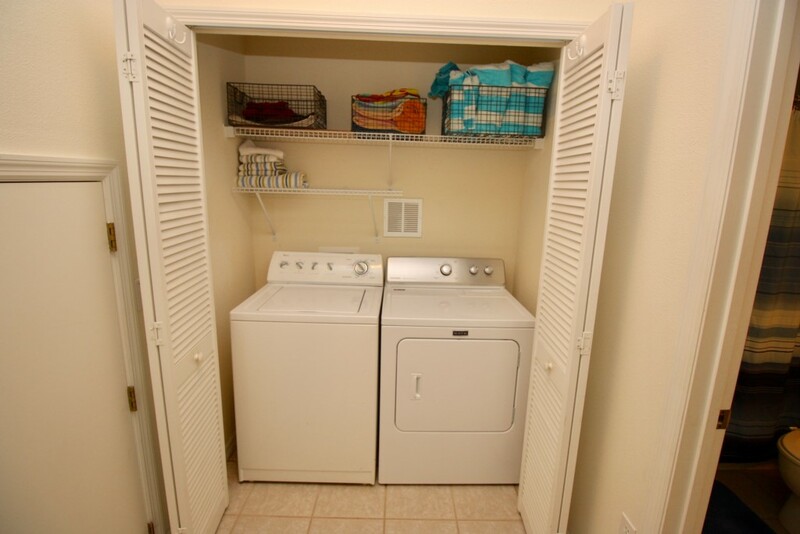 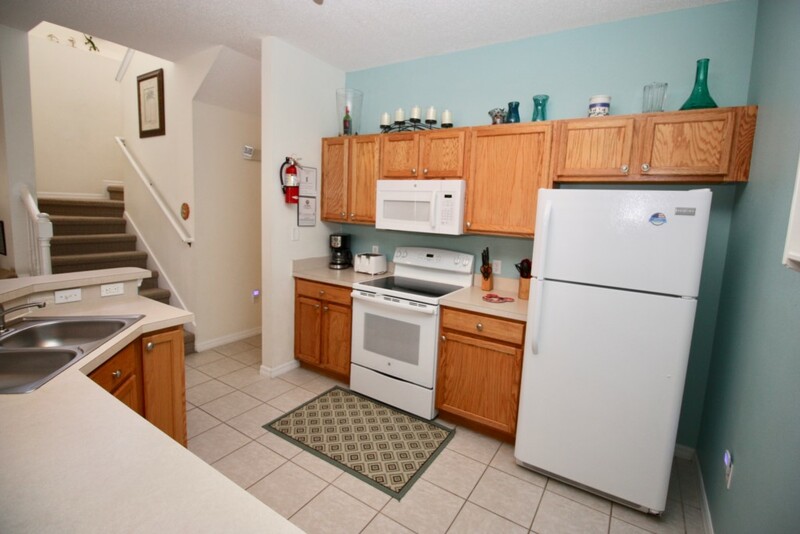 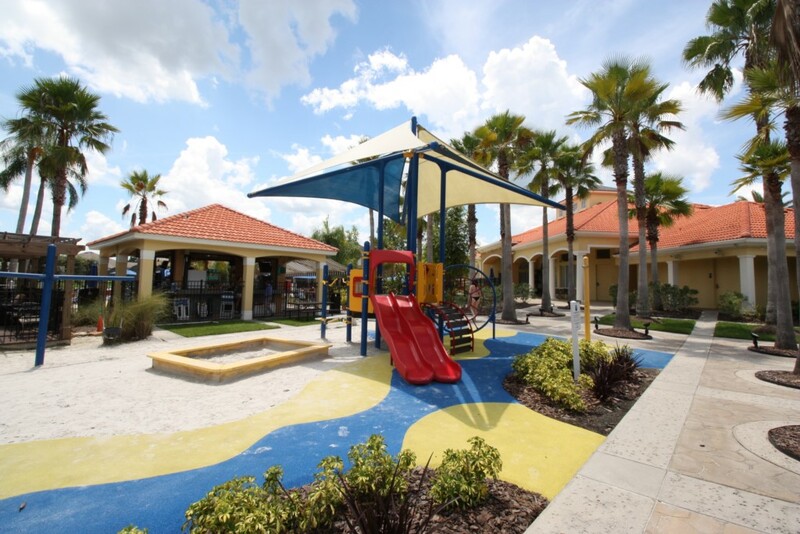 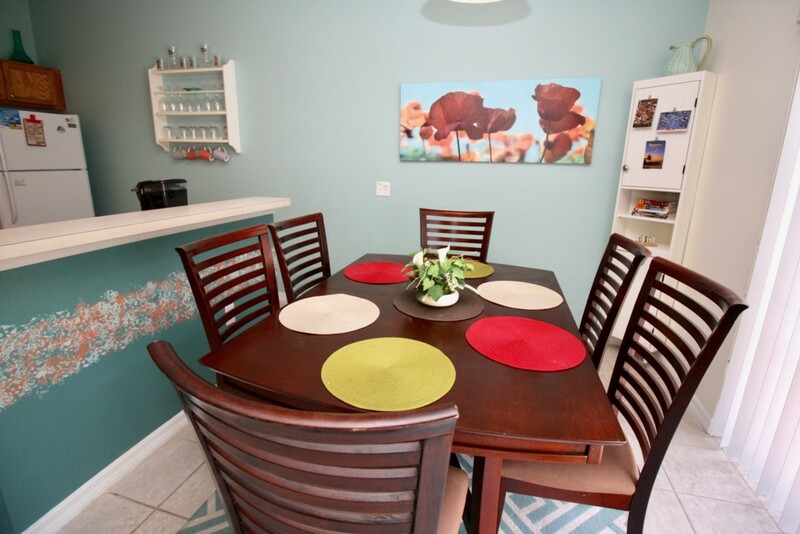 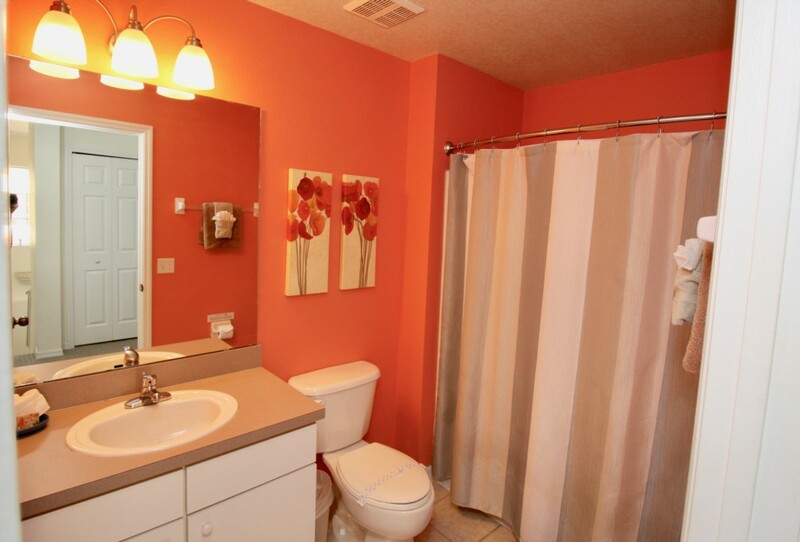 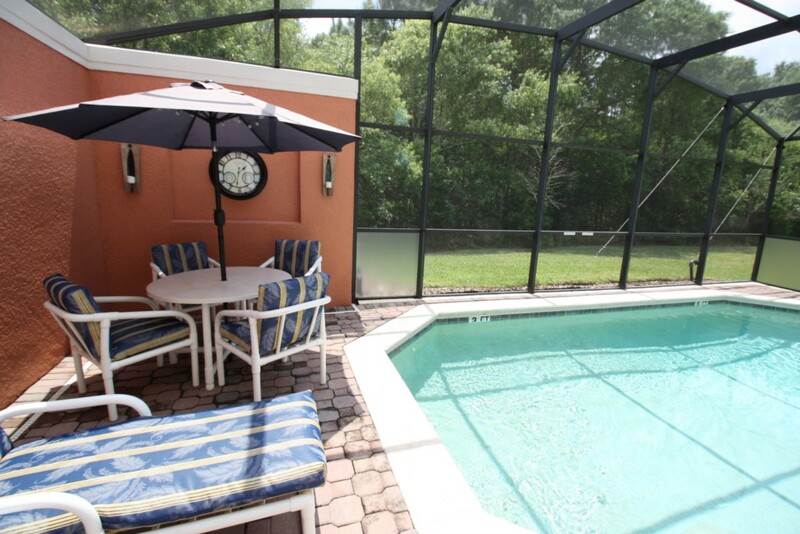 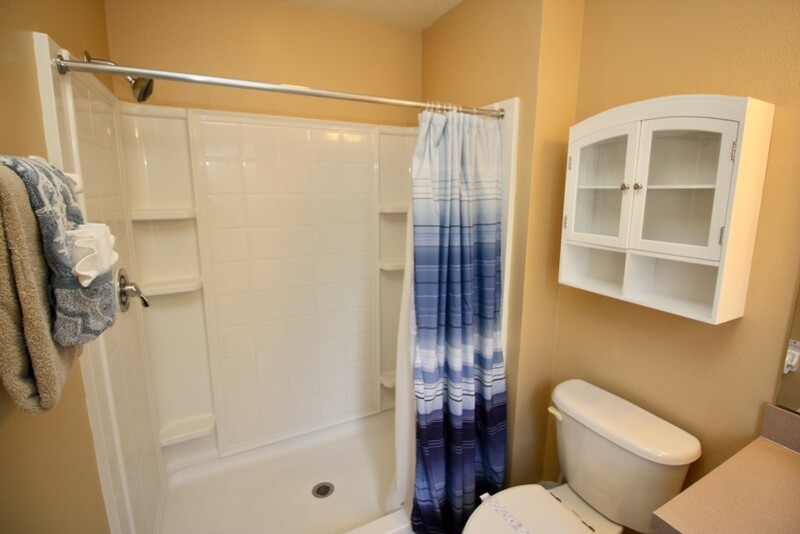 This home provides easy access to Disney World theme parks, and local shops and restaurants on Highway 192, Kissimmee. 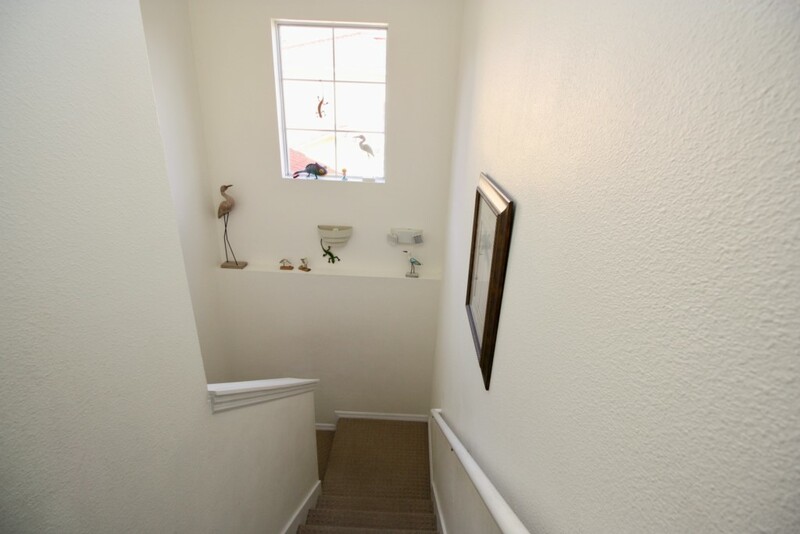 Free Internet access is available in the home. 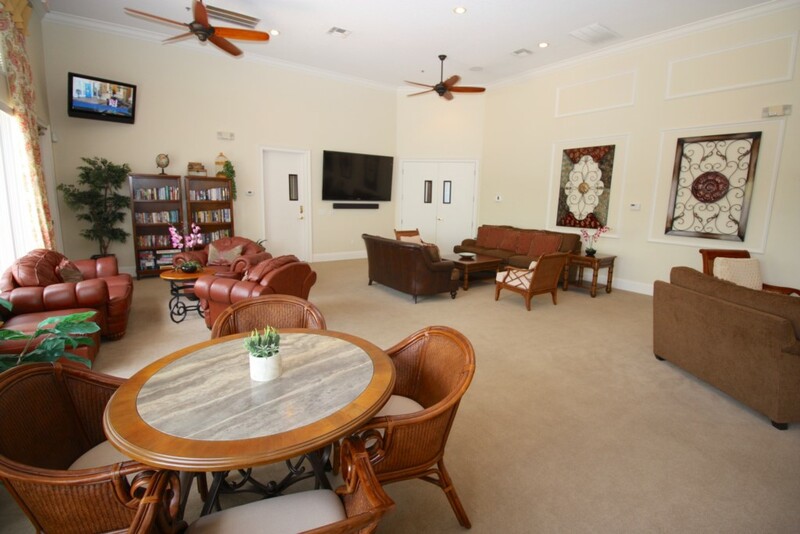 The Resort Clubhouse has its own large heated community swimming pool, sauna, spa fitness center, Cyber Cafe with Internet access, basketball courts, billiard room, a children's playground, - all available for guest use. 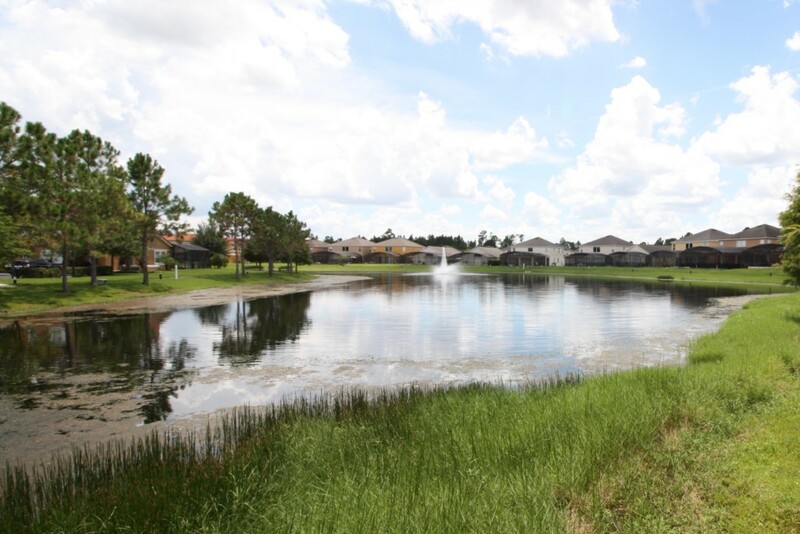 Terra Verde resort is a stunning community built around a 3-acre stocked fish lake. 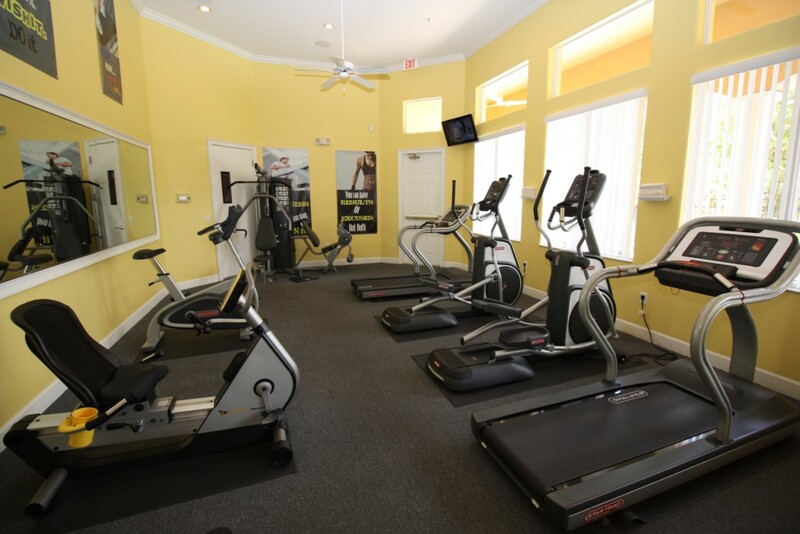 Terra Verde Resort has a state of the art clubhouse that includes a business center, dry sauna, fitness center, arcade room, ATM, tennis courts, large seasonally heated pool overlooking the lake and a professional front desk staff that are more than happy yo provide assistance during your vacation. 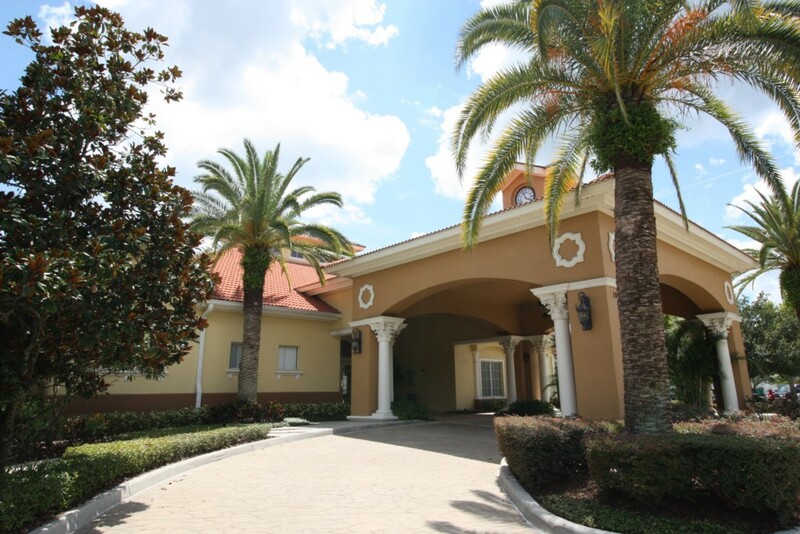 Luxury and recreation have been blended together superbly to make this 24-hour gated community one of the most sought after destinations in the Orlando area. 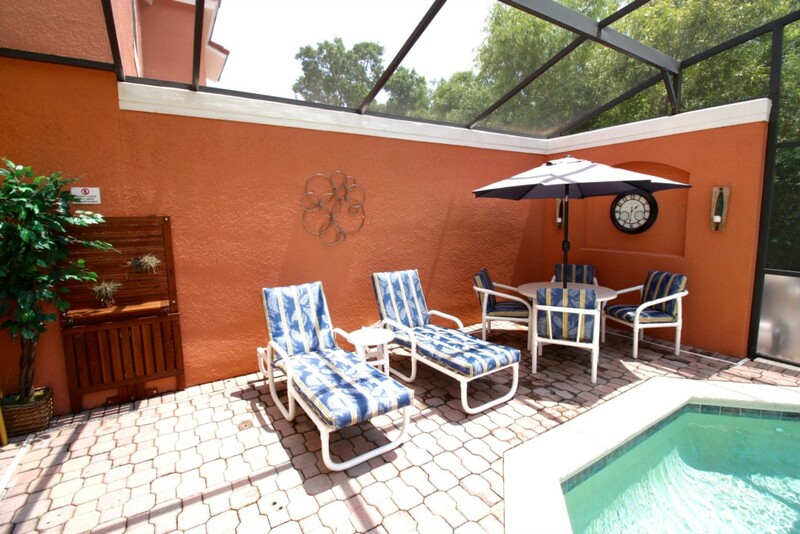 Nestled amongst the tropical palm trees, quiet lake setting and beautiful plants it's the perfect location for couples, friends and families looking for an unforgettable dream vacation.